The latest NPD data is here and it also gives us some hardware news. VentureBeat said bluntly that “Nintendo Switch sales are off the charts”. We already learned earlier today that the console was the highest-selling console in December, as well as 2018 as a whole, for the United States. However, according to NPD analyst Mat Piscatella, the Switch “generated the highest December-month hardware dollar sales for a single platform since the Nintendo Wii in December 2009. And it achieved the highest December unit sales for a single platform since December 2010″. 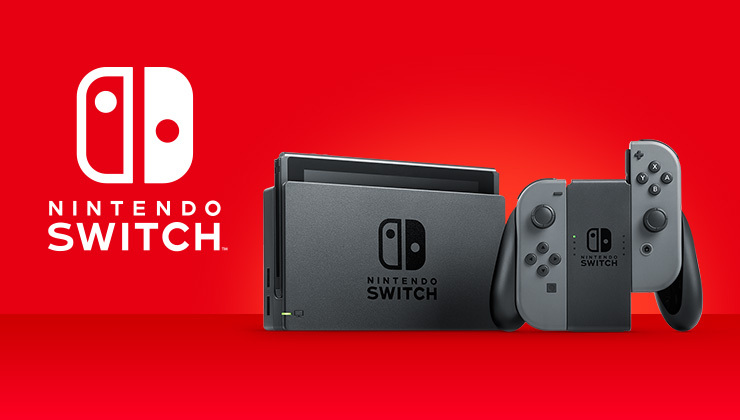 Piscatella also said that the Switch “ends 2018 as the year’s best-selling hardware platform in both units and dollars. Annual unit and dollar sales of Nintendo Switch are the highest annual total for any hardware platform since the PlayStation 4 in 2015”. Even the Switch Pro Controller had a great month. It was “December’s best-selling accessory in dollar sales”, and “the PS4 DualShock 4 Black, Switch Pro Controller, and the Xbox One S Wireless Controller White were the three best-selling accessories of 2018 in dollar spend”. Super Smash Bros. Ultimate is highly credited for Nintendo’s December sales.